See all performaces at PERFORM pages! 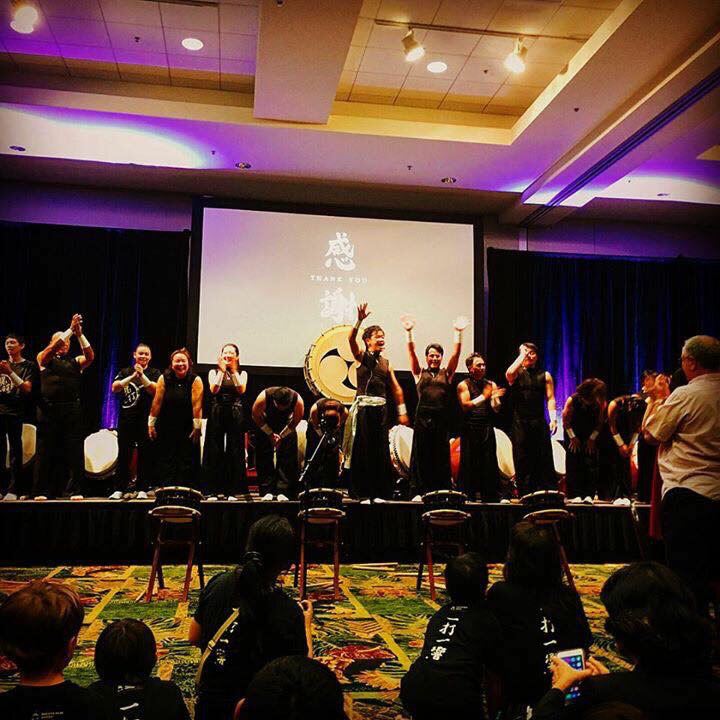 The Grand Opening of Dragon Beat Wa-Taiko or Japanese Drum School is JULY in HAWAII !!! 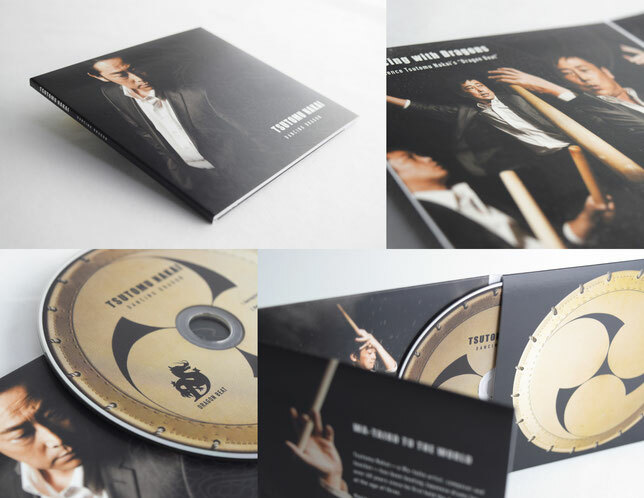 The most famous Japanese drum" Asano Taiko" landed with us. Asano Taiko has a history dating back more than 400 years. We want people all over the world know how wonderful Wa-taiko is! The beat of several sounds , wave, roll, whisper, tone...Come experience the beat of Wa-taiko.